Most marketers agree that a successful combination of data analysis, content creation and compelling design is a key to a successful digital strategy. 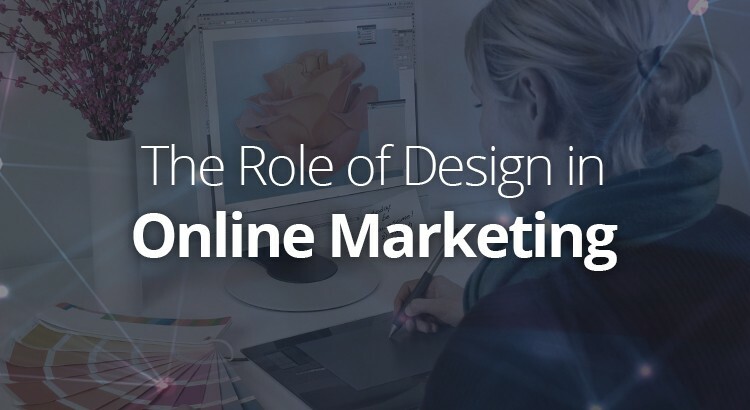 Namely, to communicate a clear message across different channels (including websites, social media pages and online ads) online campaigns need to rely on visual representation that delivers a message in an impactful way. The simple idea behind this is the fact that visual information is typically processed much faster than the one represented as text, which makes visuals an irreplaceable resource for every activity that aims to educate. 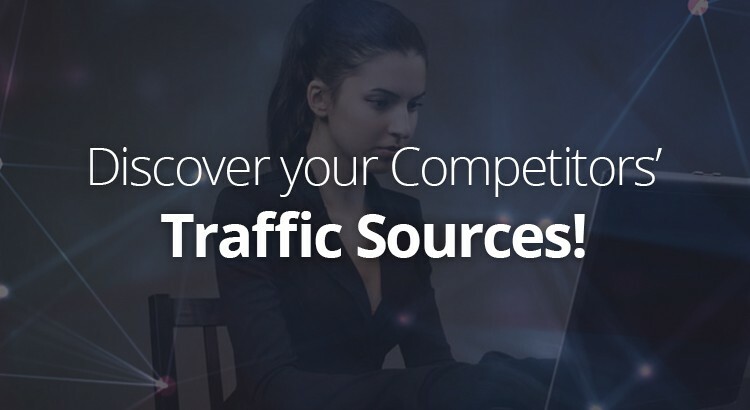 Writing articles on your blog, sites like medium.com or guest posts on other blogging platforms is important to get more traffic to your website. However, writing can be time-consuming and you may not be able to write new stuff every week. So how can we solve this problem? The answer: by recycling old content, over and over again. Popular Twitter accounts with 100k+ of followers keep their audience engaged on auto-pilot and with recycled material. Instead of gaining value from a blogpost once, they recycle it to extend its lifetime. 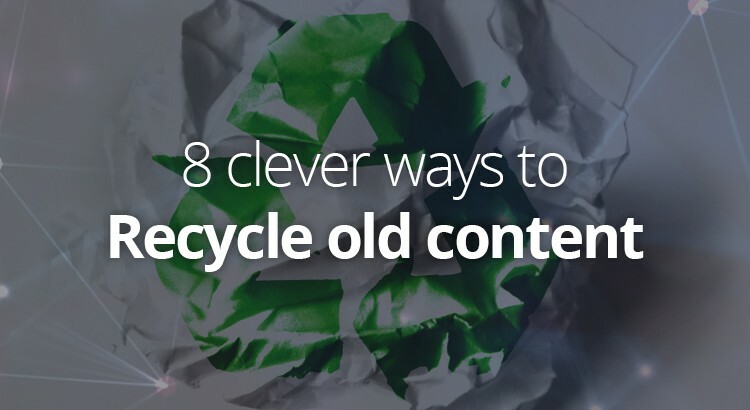 Here are 8 ways to recycle your content and extend its lifetime in order to get more traffic with less work. 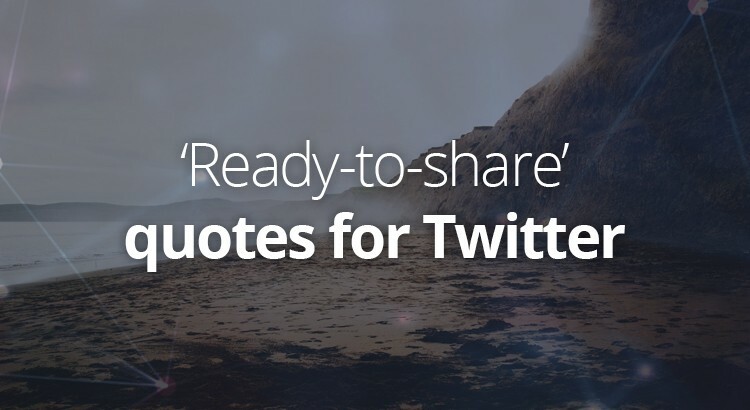 Quotes tend to get retweeted quite a bit, almost 30% of all retweets are quote-related. Why is this? Probably because there is no link to share and therefore no need to check out the link first and judge whether to share; what you see is what you get with quotes. Furthermore, Twitter is well suited for quotes as most of them will be shorter than 140 characters and followers want to see quick snippets of wisdom, wit and genius. That’s why at TweetFavy we began sharing some business and marketing related quotes with our Twitter followers. But instead of sharing the quotes in plain-text, we’ve decided to photoshop them into images (did you know that tweets containing images are up to 94% more likely to get retweeted? Source). Since we’ve already done al the photoshop work, we figured we might as well put the images up here and let you use them to share with your own followers. So, here’s a list of all the quotes with their (high-res, unbranded) images we’ve shared on our Twitter. Feel free to use them however you like! So, you have started a small business of some kind; perhaps it is a local burger joint or a small manufacturing business for machinery parts, or something completely different. You are still looking for your footing, resembling Bambi when he first walks on the frozen pond. 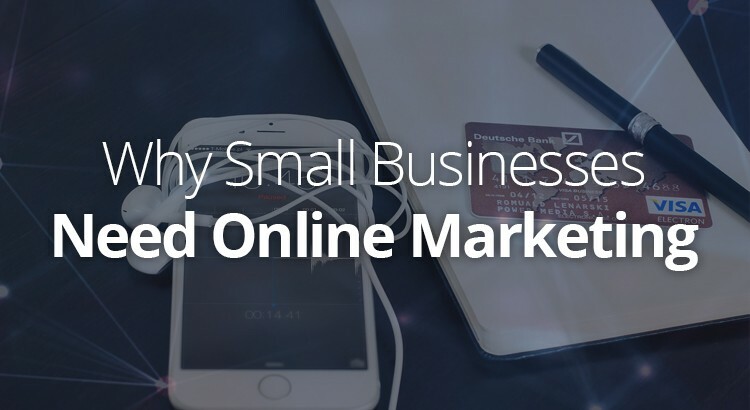 You are still trying to stay afloat and the last thing on your mind is online marketing. Well, that’s is a mistake. A mistake that may cost you dearly down the road.